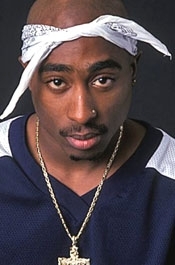 JUNE 16--Despite his claim that, “I have never been a rat for anybody,” the federal inmate who claims he was hired to commit the gunpoint robbery of Tupac Shakur began cooperating with prosecutors and Drug Enforcement Administration agents after he was transferred four months ago from a Colorado penitentiary to a federal lockup in Brooklyn, The Smoking Gun has learned. A dozen years into a life sentence, Dexter Isaac, 46, has given federal investigators what he contends is an insider’s account of the assault of Shakur, who was shot and severely beaten during the November 1994 attack at Quad Studios in Manhattan. In a telephone interview last Friday, Isaac declined to discuss his debriefings with federal investigators, but sent a reporter an e-mail describing his role in the Shakur attack. When TSG did not immediately publish that e-mail, Isaac provided a copy of it to a hip-hop web site that yesterday posted the correspondence in its entirety. 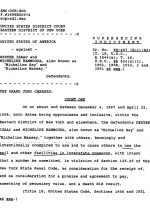 Isaac alleges that the Shakur plot was orchestrated and financed by James Rosemond, a music manager whose rap sheet stretches nearly 30 years. 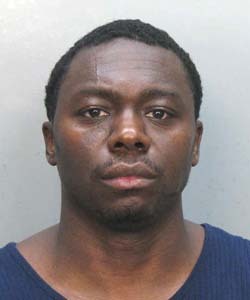 Rosemond, a fugitive, is currently being sought in connection with his alleged leadership role in a Los Angeles-New York cocaine trafficking ring. 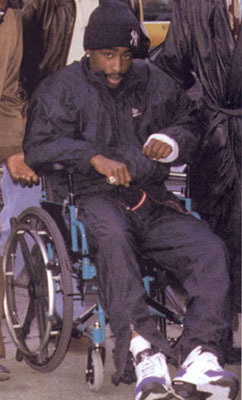 Shakur, who died in September 1996 after being shot in Las Vegas, had publicly accused Rosemond, 46, of involvement in the Quad Studios ambush. 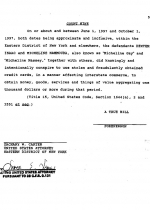 It remains unclear, however, how much credit federal prosecutors have placed in Isaac’s account of the Shakur beating. Or, for that matter, whether Rosemond could even be charged with arranging the assault, since the statute of limitations has long expired. Further complicating matters is Isaac’s issuance of a public statement excoriating Rosemond while denying that he was cooperating with the investigation targeting the music industry figure. 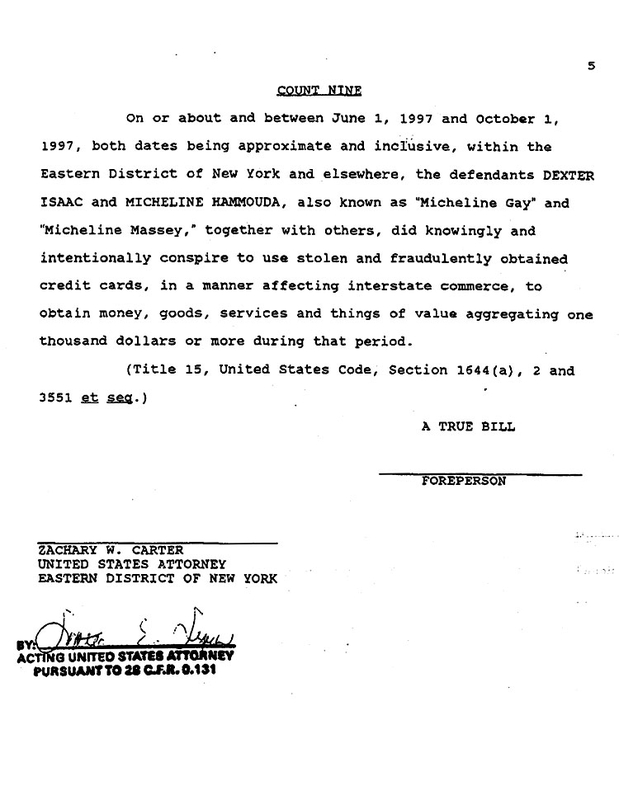 But the fact that prosecutors with the U.S. Attorney’s Office in Brooklyn--who are well aware that the statute has expired on the Quad Studios incident--still had Isaac transferred from the federal penitentiary in Florence, Colorado to New York City indicates that the probe of Rosemond has expanded beyond narcotics trafficking. A source familiar with the investigation told TSG that investigators are examining Rosemond’s possible role in ordering the commission of violent acts, including murder. As such, a Racketeer Influenced and Corrupt Organizations Act prosecution--which can often include an array of alleged crimes--might be waiting for Rosemond upon his capture. 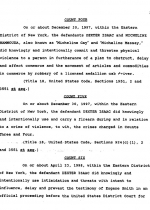 Therefore, a RICO prosecution of Rosemond could include the Shakur attack as a so-called predicate act, or evidence of a pattern of criminal conduct on Rosemond’s part. Transferred from the Florence lockup on February 8, Isaac has spent the last four months in the Metropolitan Detention Center in Brooklyn, where he has made his distaste for Rosemond abundantly clear. In explaining his decision to cooperate with the government, Isaac explained, “I’m not gonna spend the rest of my life in prison,” according to one TSG source. Isaac’s enmity toward Rosemond, seen at left, apparently stems from his belief that the music manager has not sufficiently aided him or his family while he has been incarcerated. 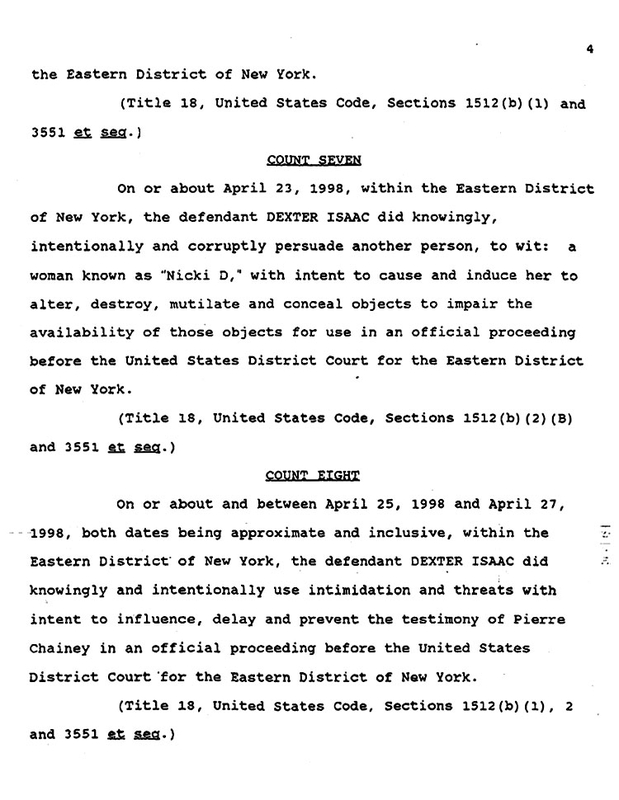 Federal court records show that Isaac was convicted in November 1999 for carrying out a murder-for-hire killing. He was also found guilty of robbery, conspiracy, gun possession, and trying to intimidate witnesses. 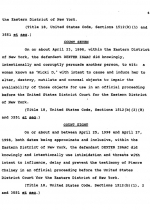 Isaac was sentenced to life imprisonment plus five years by Judge Sterling Johnson. 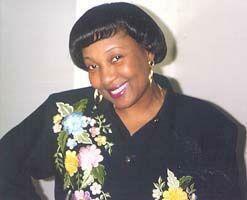 Isaac, who lived in Canarsie, Brooklyn, was hired by Micheline Hammouda to rob and kill her estranged husband. 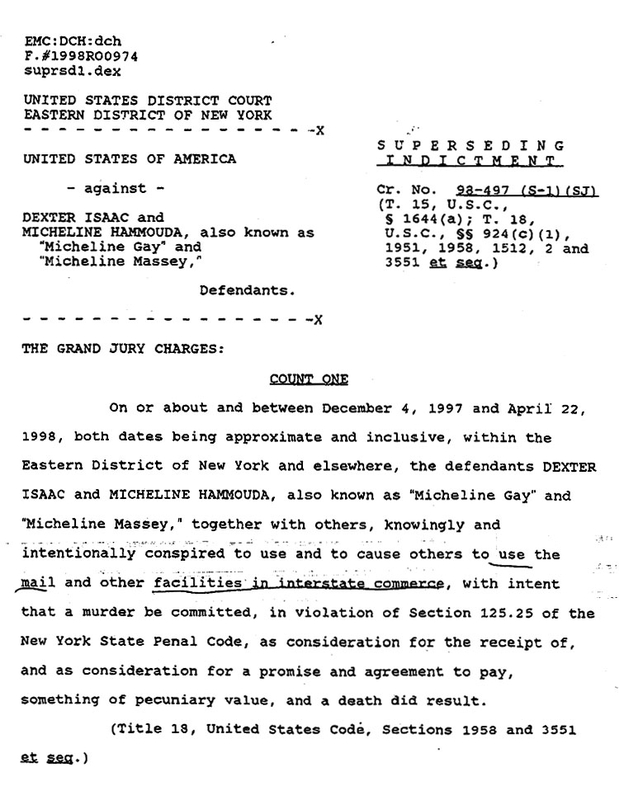 As an inducement to murder, Hammouda offered to transfer her interest in a Long Island home to Isaac. He accepted the deal. 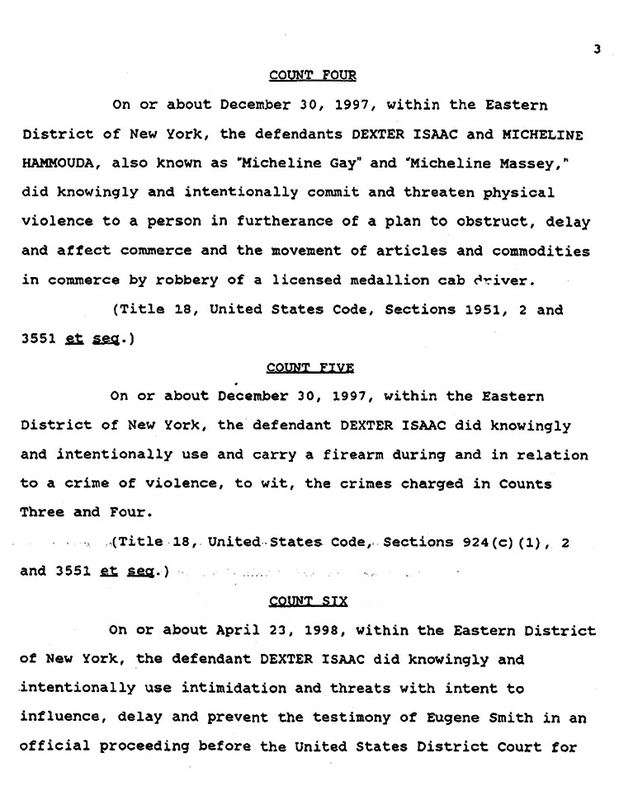 Armed with two guns--and accompanied by a crony who would later testify against him--Isaac accosted Waleed Hammouda as he left his Brooklyn home at 5 AM on December 30, 1997. Hammouda, a cab driver who was about to begin a 12-hour shift behind the wheel, struggled with Isaac and his accomplice as they sought to force him back towards his apartment. As the men grappled, the second assailant’s weapon discharged, but the bullet did not hit anyone. At that point, Isaac announced, “I’m going to do it right here.” As Isaac pointed a gun at his head, Hammouda fell to his knees, placed his hands together, and began to pray. Isaac then shot Hammouda twice in the head, leaving the Egyptian immigrant, who had become a U.S. citizen ten months earlier, dead in the darkened street in front of his Borough Park home. 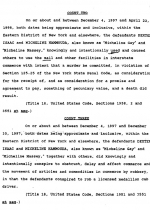 Following her husband’s slaying, Micheline Hammouda (pictured above) held up her end of the deal, arranging for the transfer of the Long Island property (which had $30,000 of equity in it) into the name of Isaac’s common-law wife. The murderer and his spouse moved into the home, while Hammouda decamped for France. 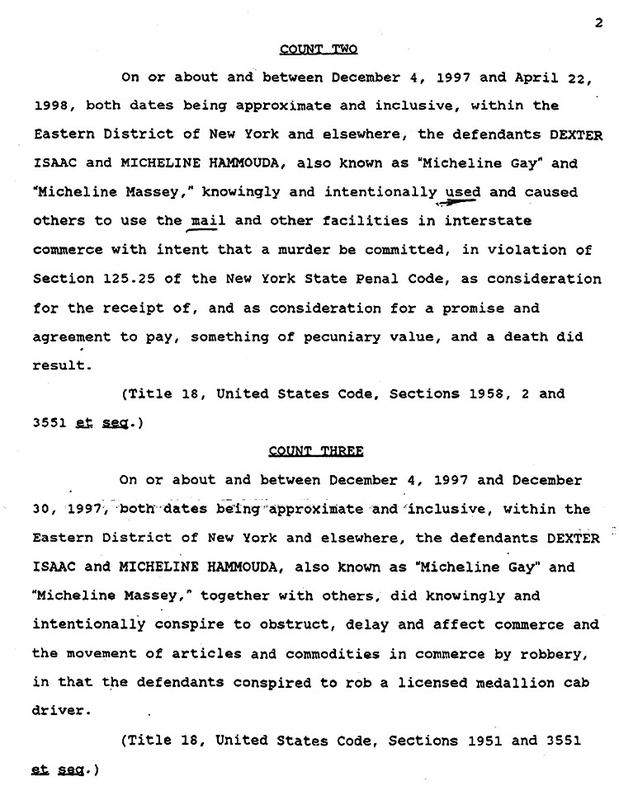 Isaac and Hammouda were subsequently prosecuted--and convicted--together in Brooklyn federal court. Like Isaac, Hammouda was sentenced to life in prison.